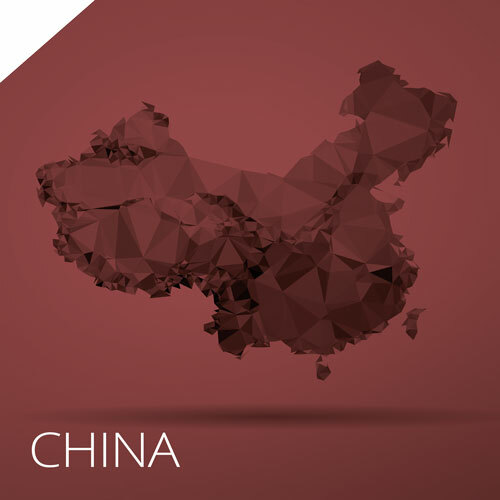 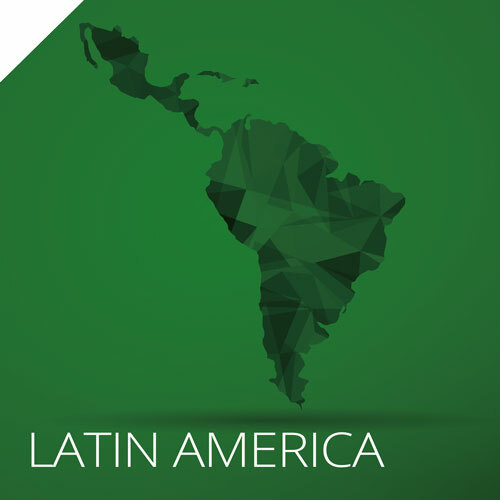 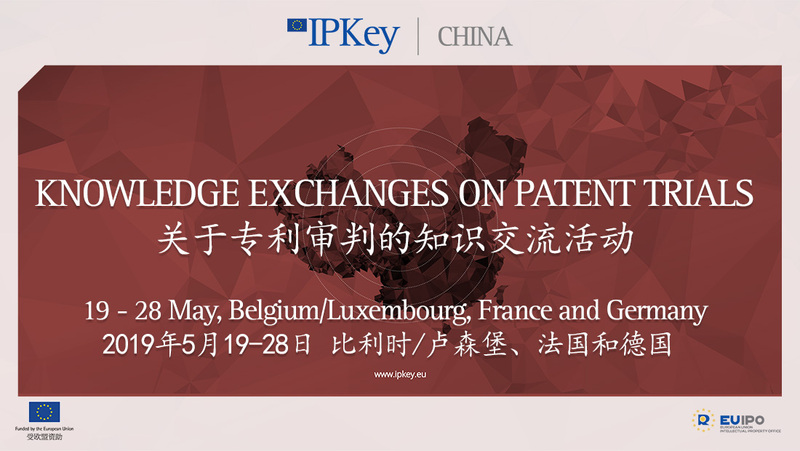 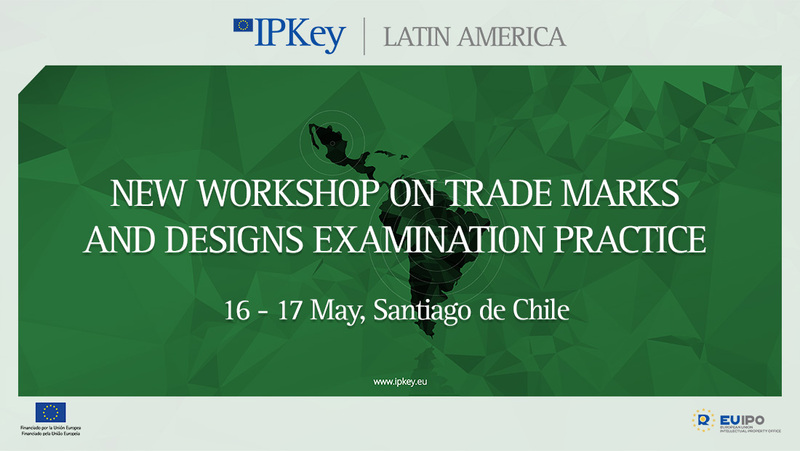 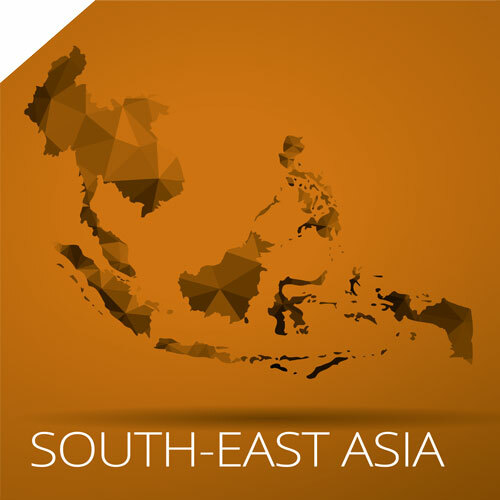 The IP Key projects support EU innovators and rights holders doing business in three countries and regions: China; South-East Asia and Latin America. 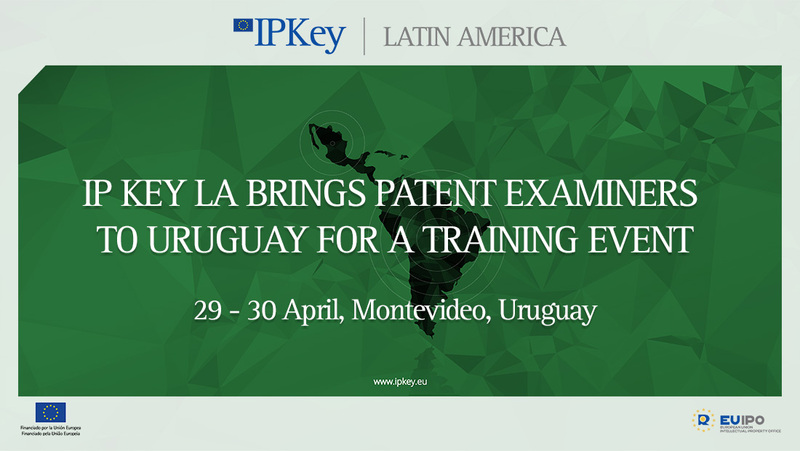 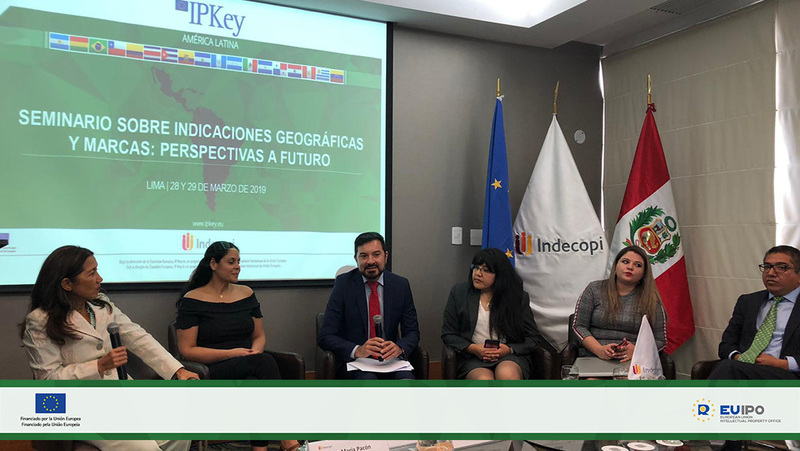 The IP Key projects work together with partners and stakeholders to support and strengthen intellectual property, in the regions in which they operate. 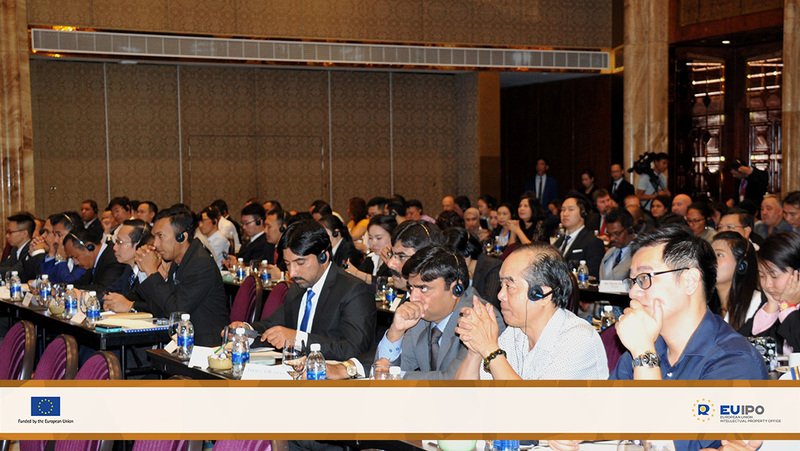 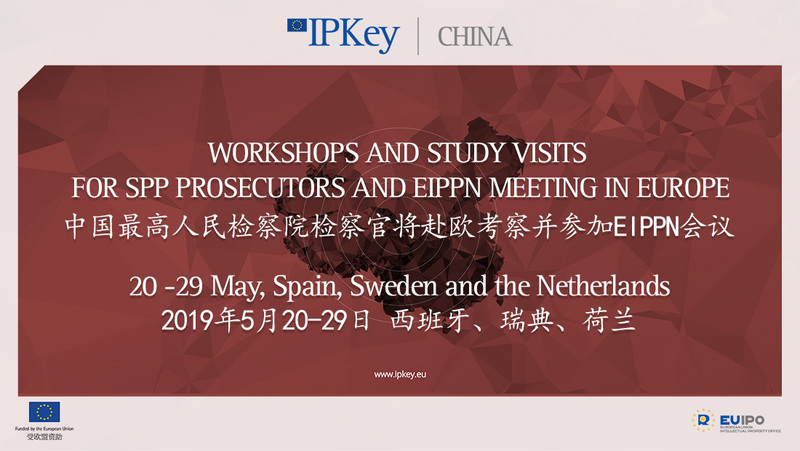 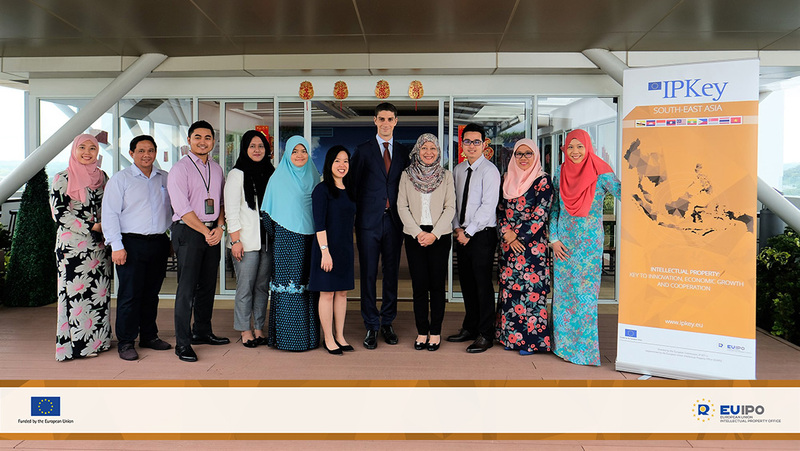 The IP Key projects help to contribute to greater transparency and fair implementation of intellectual property rights protection and enforcement systems.